Last August, Fiat Chrysler Automobiles filed a complaint at the ITC accusing Indian automaker Mahindra of trademark and trade dress infringement. 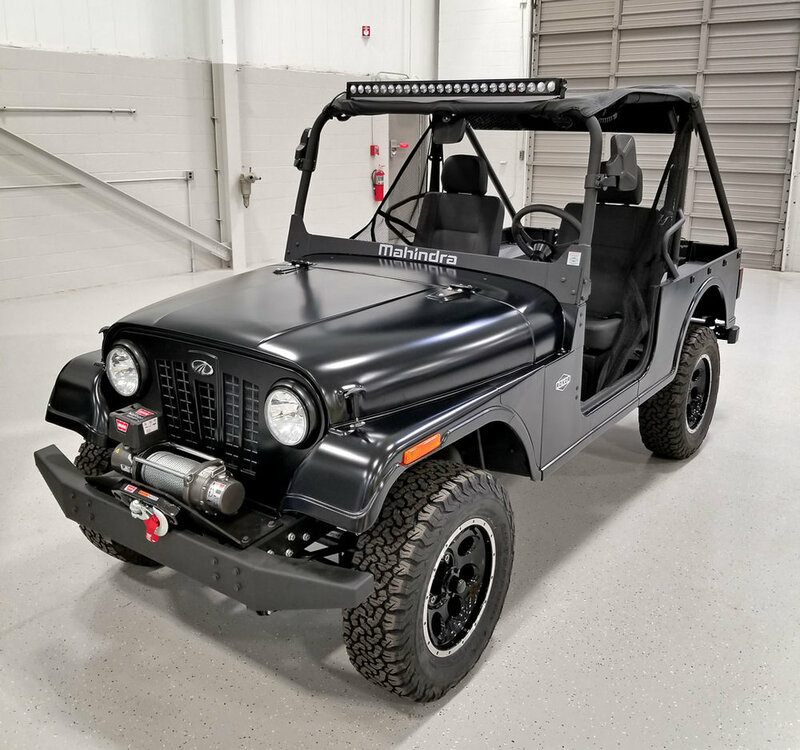 Mahindra has been making licensed Jeep-like vehicles in India since 1947 and recently began assembling and marketing a fully off-road vehicle in the United States that clearly mimics the original Jeep design, which is currently owned by Netherlands-based FCA. Mahindra responded to the complaint by claiming that FCA was contractually barred from filing its ITC cimplaint under that terms of an agreement the parties reached in 2009. When the Commission instituted the investigation—Motorized Vehicles (Inv. 1132)—it granted Mahindra's request to resolve the contract issue through an early disposition proceeding. When a complaint depends on a highly contested and easily adjudicated claim unrelated to infringement, the ITC will occasionally designate the issue for early disposition and instruct the administrative law judge to hold a special hearing and make a determination on that one issue within 100 days. This process preserves resources and also reduces abuse of Section 337 by deficient complainants (for reasons of standing or domestic industry) seeking simply to impose litigation costs. The investigation was instituted on September 13 and the early determination was announced on December 21—one day before the 100 day deadline and also one day before the month-long federal government shutdown. As such, a public version of the determination wasn't released until last week. The determination did not go in Mahindra's favor. The judge found that there were "significant differences" between the grille design on the accused products and the "approved grille design" in the 2009 agreement. Furthermore, the judge found that Fiat Chrysler's trade dress claim was not even implicated by the agreement, because that claim is "based on the overall look of the accused vehicle" and not specifically on the grille. These findings must still be approved by the Commission, which has given itself until the end of February to decide whether or not to review the initial early determination. Meanwhile, the rest of the investigation is slated to continue as scheduled.